So finally this seems to have been inked - a historic nuclear deal with major powers and Iran has been reached. A senior Western diplomat confirmed that the landmark Iran nuclear agreement was reached after clearing final obstacles. 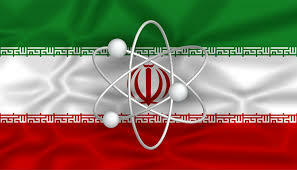 The deal will grant Tehran sanctions relief in exchange for curbs on its nuclear programme, an Iranian diplomat said on Tuesday.